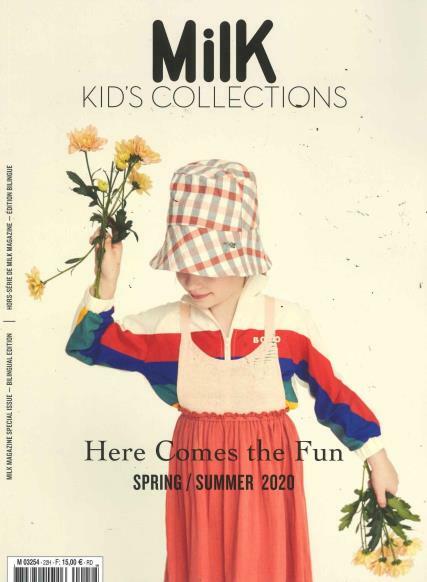 Milk is a fashion magazine written in both French and English so that you keep your children up to date with the latest fashions and designers. Arranged alphabetically outlining each designer in a brief summary, from ‘April Showers’ to 'Zoom’ footwear. There is a good range of the well known masters such as ‘Dior’ and some smaller brands such as ‘Milk on the Rocks’, so there is no chance of coming across the same look a hundred times. A very fun and unique way of choosing clothes best suited to children who have their own individuality and creative spark. It’s bright, bold and beefy with plenty of brilliant ideas to help your children dress themselves and allowing them to express their character.